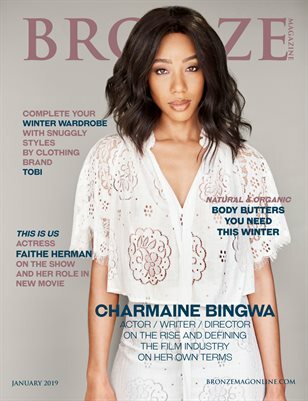 Bronze Magazine™ is a stylish, online/digital destination that celebrates, empowers, and inspires women of color with positive, encouraging content. 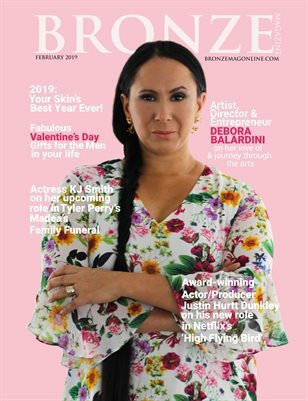 Our website content focuses on motivating and entertaining women with beauty, entertainment, fashion, and lifestyle topics, while our monthly digital editions feature a modern blend of lifestyle content and exclusive interviews with inspiring individuals across various industries. 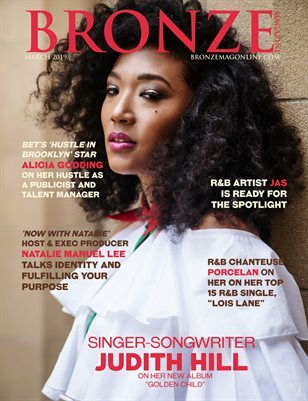 Singer-songwriter Judith Hill leads the charge of amazing women in this month’s issue.